Dubai: If your favourite actor or artist reaches out to you on WhatsApp, don’t get too excited. The Telecommunications Regulatory Authority (TRA) has warned UAE residents that impersonators are now posing as celebrities and claiming to promote the UAE's campaign on tolerance in order to hack into unsuspecting users’ accounts. Scammers have reportedly created fake profiles of popular individuals and reached out to subscribers of the Facebook-owned messaging app. They are enticing people to join a group called “Tolerance”, supposedly in support of a government-run campaign that promotes diversity. According to the TRA, the scammers have only one goal and it is to separate users from their money by gaining control of their accounts. 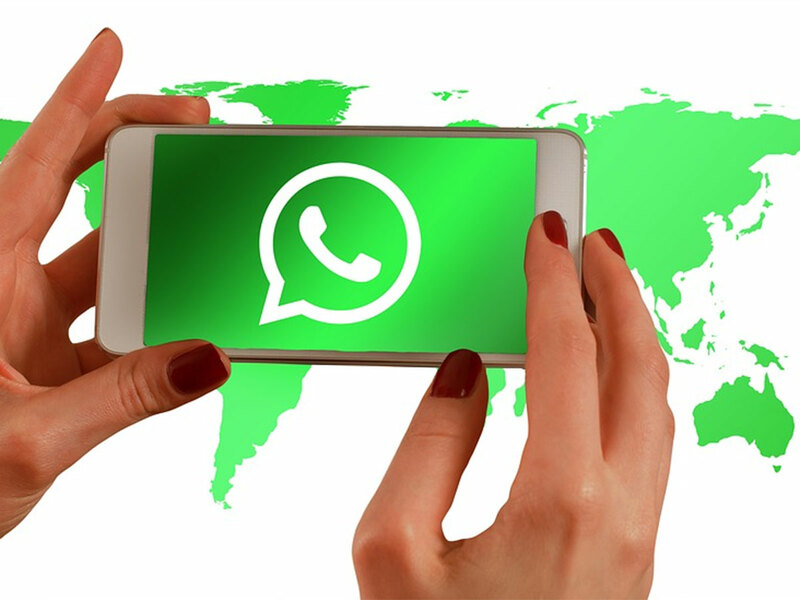 “The Telecommunications Regulatory Authority (TRA) warns of messages from fake celebrities’ accounts claiming to spread the values of tolerance and want to include the user in a WhatsApp group,” the agency said in a statement sent to Gulf News. A few months earlier, 2019 was declared the “Year of Tolerance” in the UAE. The initiative seeks to highlight the country as a “global capital for tolerance,” as well as to deepen the values of co-existence among residents from different cultures. Using fake accounts of celebrities and promoting public causes and charities is nothing new, but people continue to fall prey to scams. In other markets like the United States, victims lost $3 million in one year alone to impostors.